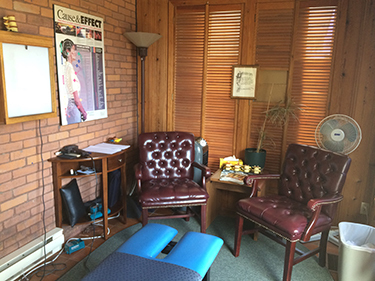 Welcome to Algonquin Chiropractic, located in the core of Huntsville. It is with great pleasure that we welcome you to Algonquin Chiropractic. 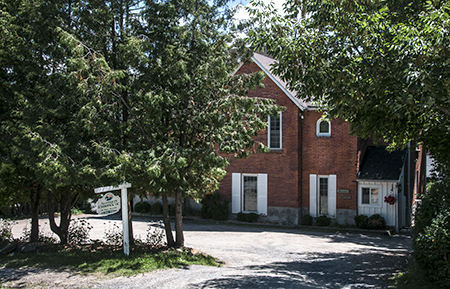 We are located on 17 West St North, just north of the Town of Huntsville office. We truly appreciate the opportunity to serve you and your families chiropractic health care needs. As you will discover Chiropractic offers a natural pathway to optimal health and vitality. Certainly our first priority is to provide you with symptomatic relief as quickly as possible. Next, our goal for you is to help correct the underlying “weak link” in your spine. By doing so we can usually break the chronic or recurrent pattern to help prevent a recurrence. The healthier your spine the healthier your nervous system. Your nervous system is responsible for what you feel, how you function and how well you heal. Therefore, to attain true health and wellness for you and your family, a healthy spine and nervous system is a key component. Please feel free to browse our Website to find out more details about our office and enjoy our current newsletters, and our Chiropractic Library.